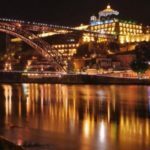 It is one of the most important historical cities in the country. 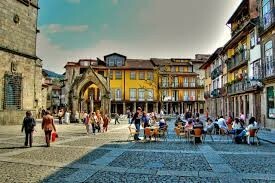 Also know as “cidade berço”, Guimarães stands as the birthplace of Portuguese identity and nationality. 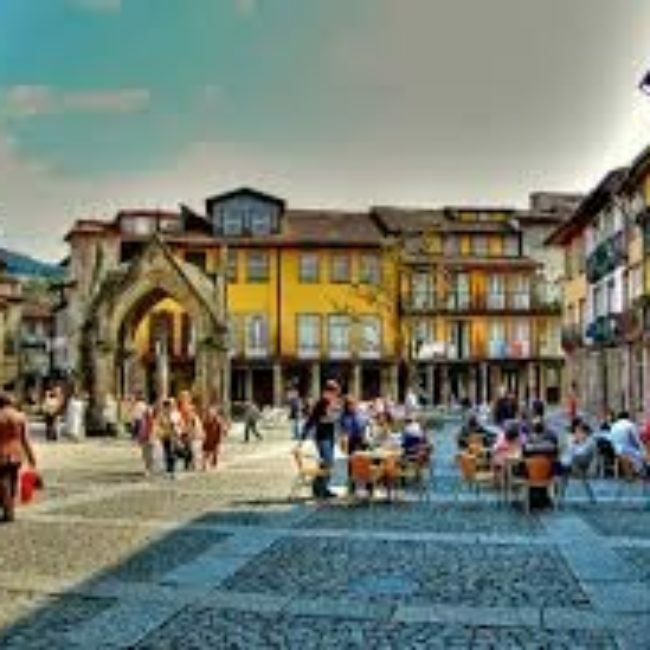 The city’s cultural heritage is indisputable and several places are recognized as world heritage sites by the UNESCO Guimaraes is a beautiful city with its own traditional history, large number of unique monuments and architectural sights. 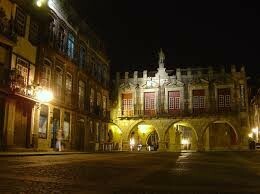 The city consists of old streets and squares that are usually in a great state. 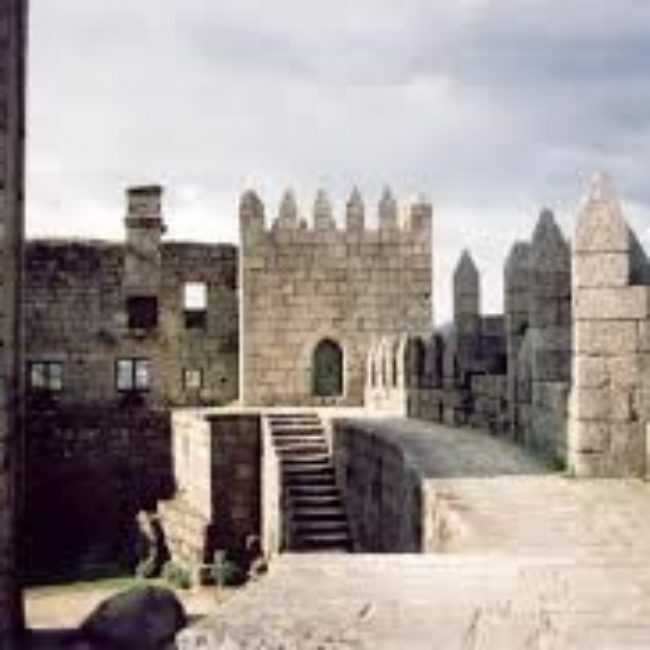 Castelo de Guimarães, built in the tenth century in order to defend the monastery from the threat of Norman and Muslim attacks, and became a place of royal residence in the twelfth century. 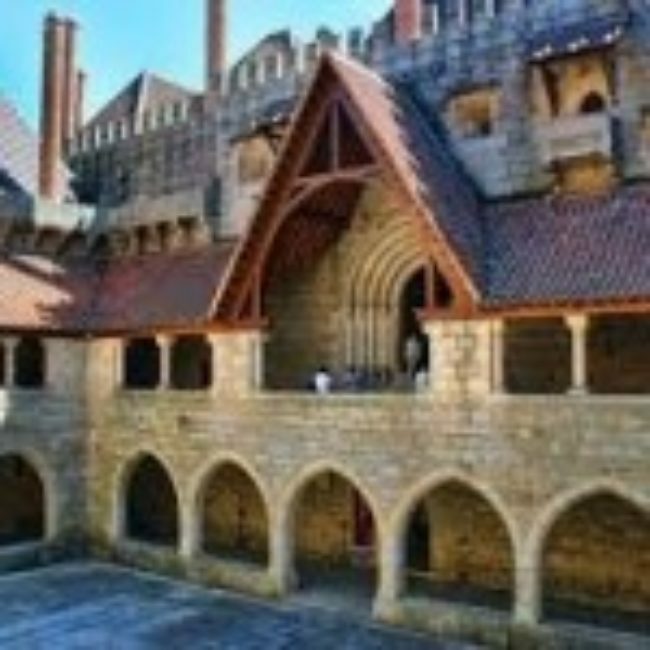 The castle is still very visually impressive to walk around and explore, and the random collections of stones and grass growing within its walls gives it an ancient feel. No entrance fee. 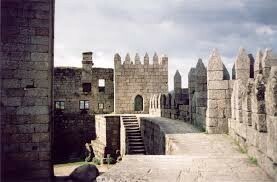 Paço dos Duques de Bragança, a stunning insight into history. Built in the fifteenth century for the Duke of Braganza, the palace is a wonderful monument to visit. 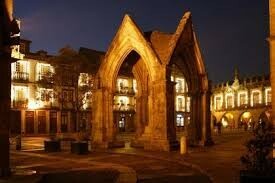 The Duke was the illegitimate son of King John I and the palace was constructed around the time of his marriage. Entrance is several euros, and is free if you visit on Sunday mornings. Sao Miguel Chapel, he chapel is located just outside the castle of Sao Miguel. 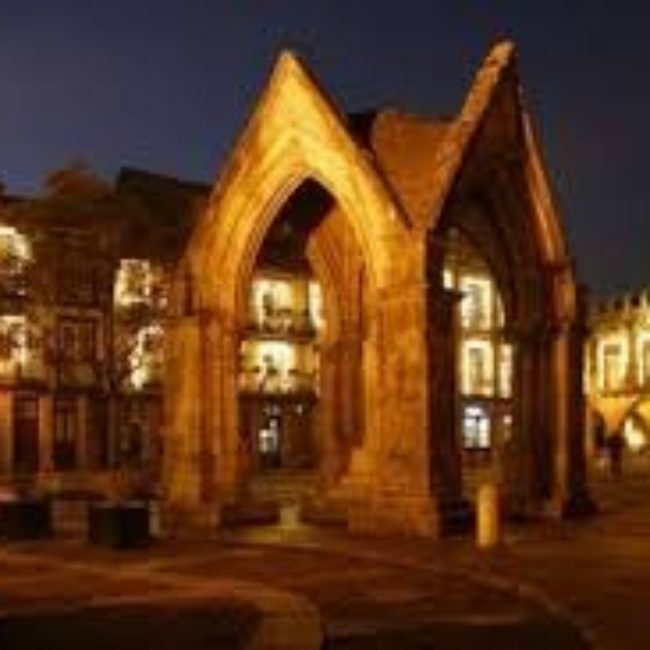 The chapel was allegedly the site where King Afonso Henriques was baptised. Built to last and made with stunning simplicity. There are no statues or art pieces to marvel at. The floor is the site for some graves of some of Afonso’s comrades, and these are honorifically marked with crosses and weaponry. As it is very plain, you would not think that the chapel was once used for worship by the royal family. 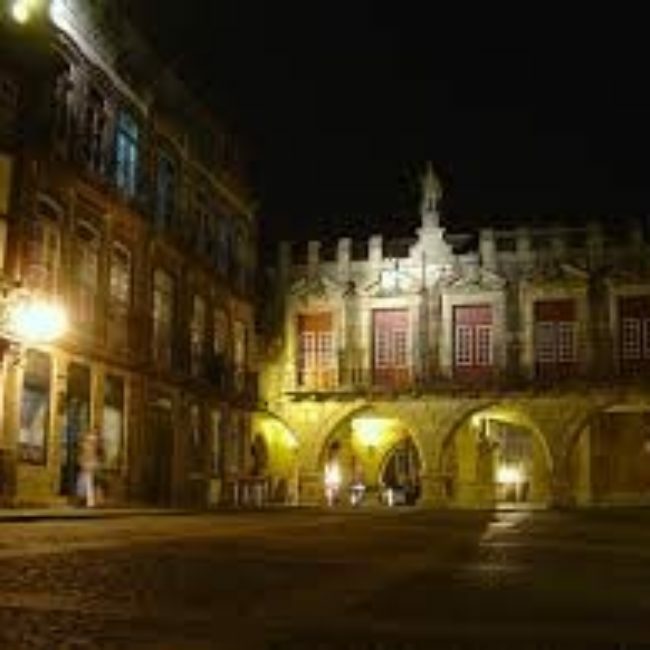 However, it has a strong connection to the Portuguese monarchs and for this reason alone, it is definitely worth a quick visit. Don’t just walk past it when you visit the castle and palace!